Good day my beautiful ladies! 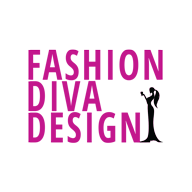 I know that you always up to checking some awesome trends, as we always have the best ones to share with you. 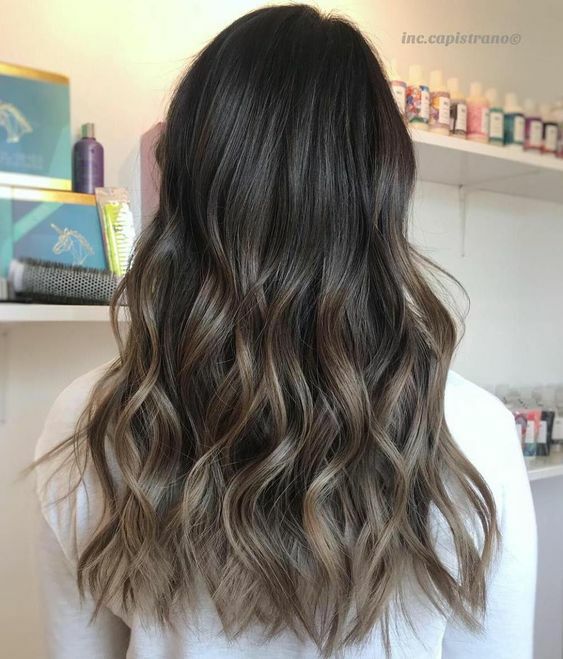 New hair trends are always appearing, and everyone can find their favorite. From bold and extravagant, to soft and natural, there is a lot to choose from. You just have to check the latest trends and pick the one that suits you. And today, I want to present you something that is believed to become this year’s favorite. 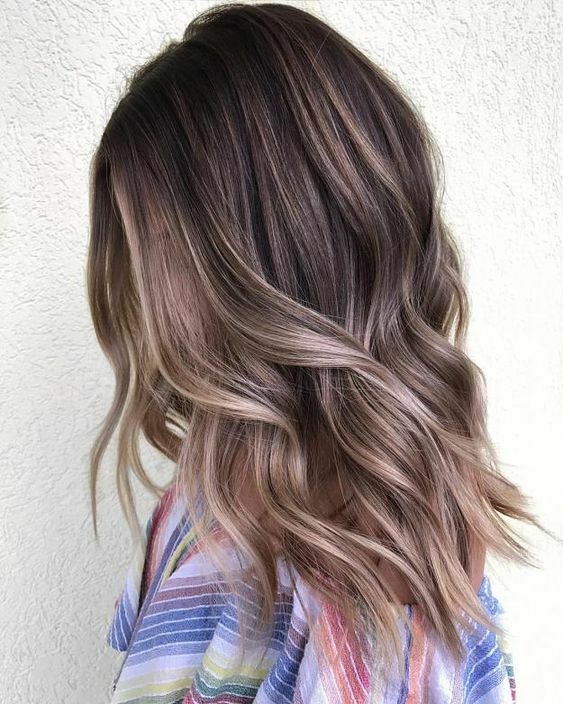 Mushroom brown hair is predicted to be the one that conquers every brunette’s heart. Will it make you fall in love? There is only one way to find out. Read on and find out more about this trend! Probably this is the trend that has drawn so much attention because of the name. How can be a mushroom related to hair? yes, this is the question that probably exist in your heads. But, let me do a quick explanation. 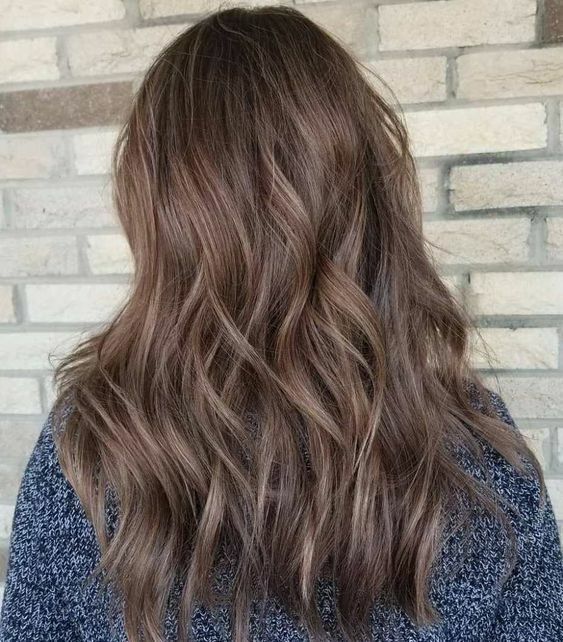 Mushroom brown hair is a unique mix of ash blonde tones. When combined well together, the final result is a grayish tone that is similar to the color of a mushroom. This is where this popular trend got it’s name. 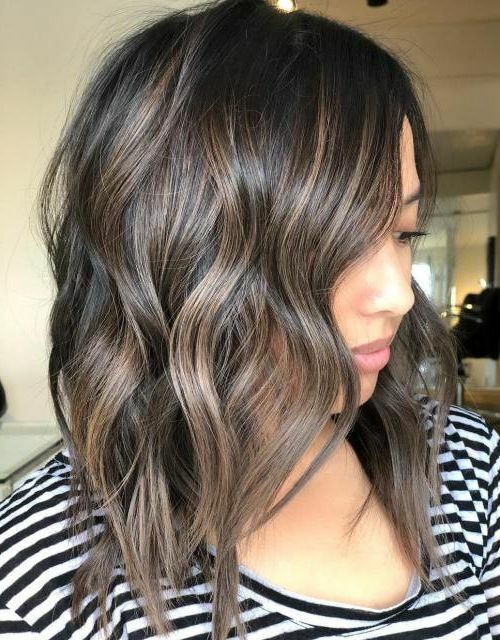 When you tell your colorist that a mushroom brown hair is what you want, he will start with an ash brown as a good base. 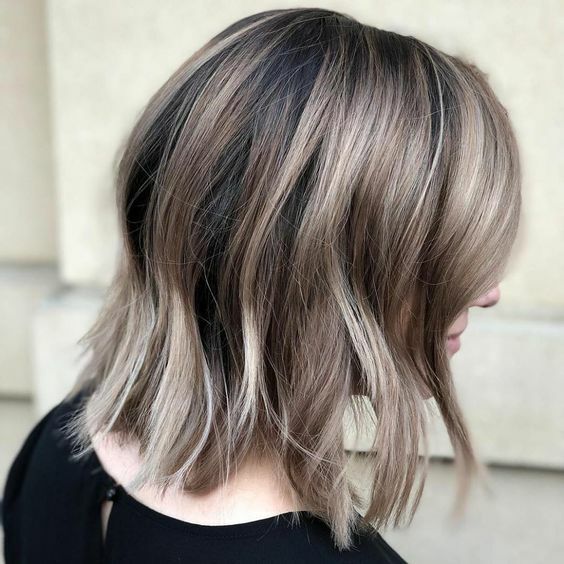 The roots of the hair will remain darker, while the colorist works lighter tones toward the ends. To add dimension, some nice ashy highlights are added. 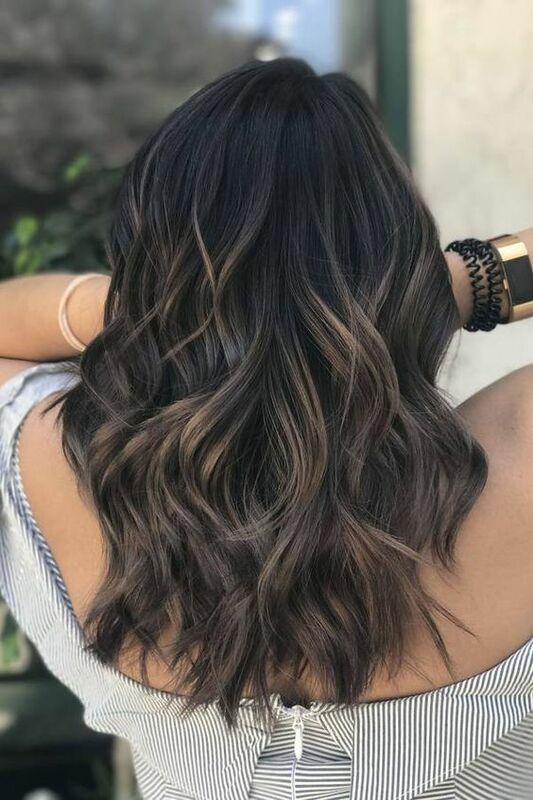 The process results in a beautiful hair that everyone will be jealous about. A good colorist will make the gradation seem unnoticed so that the end result will be as desired. This trend is so hard to achieve at home, so don’t bother trying at all. Simply let the professionals do their job, and you will be satisfied for sure. Who Can Have A Mushroom Brown Hair? 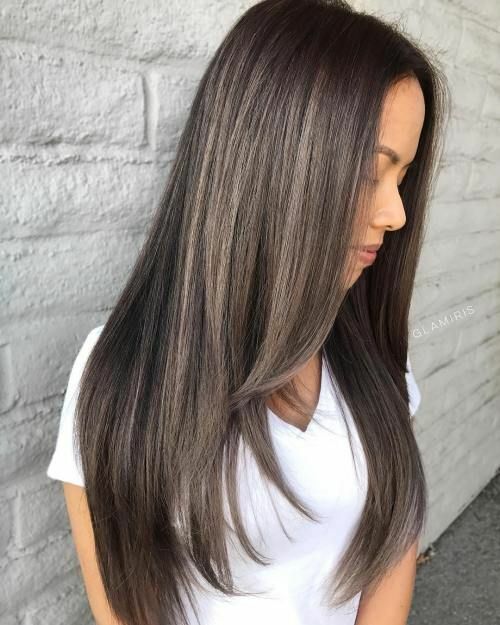 Brunettes can get some wonderful ashy highlights, and therefore make a beautiful transformation. 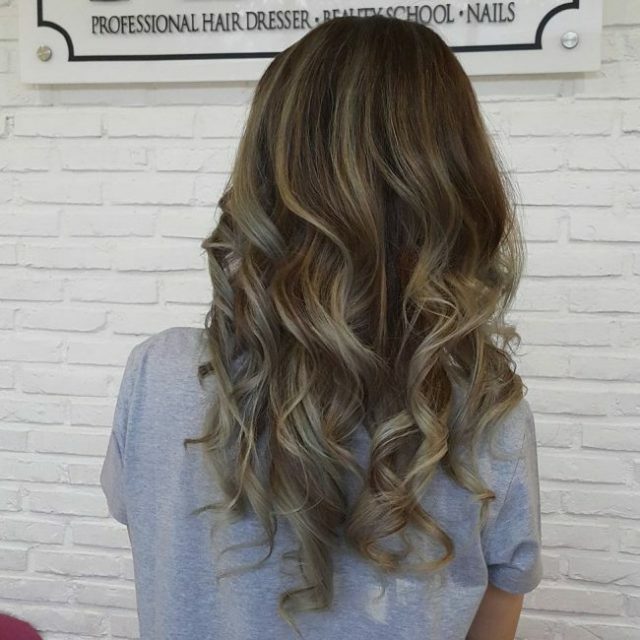 The good thing about this style is that it is suitable not only for brunettes. 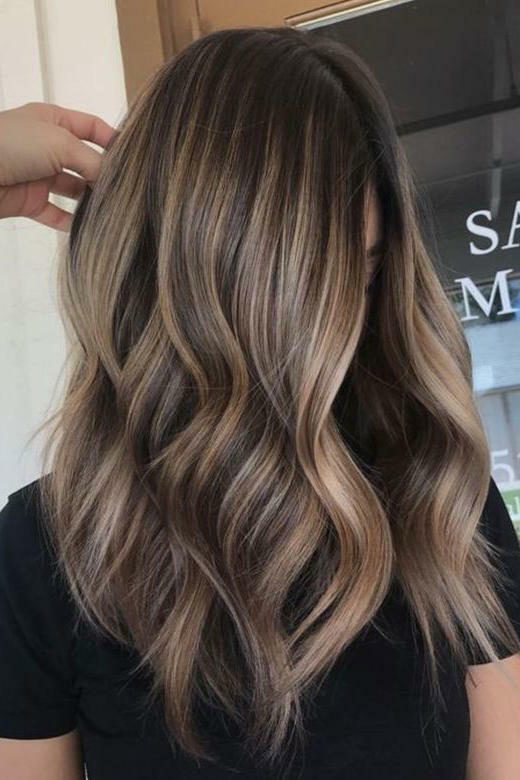 It is also available for blondes that want to go a little bit darker. 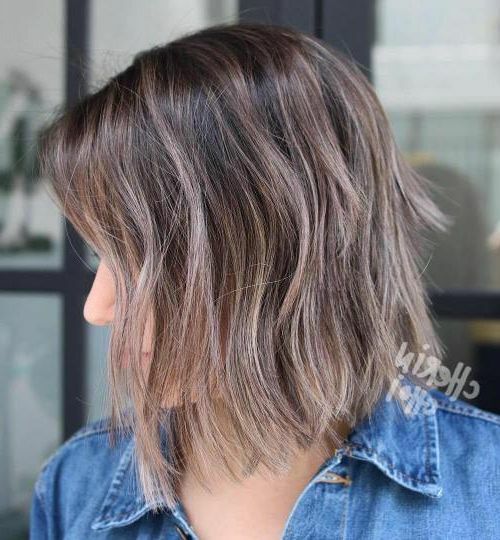 If you like cold-toned hues, then this trend is definetely a try for you.